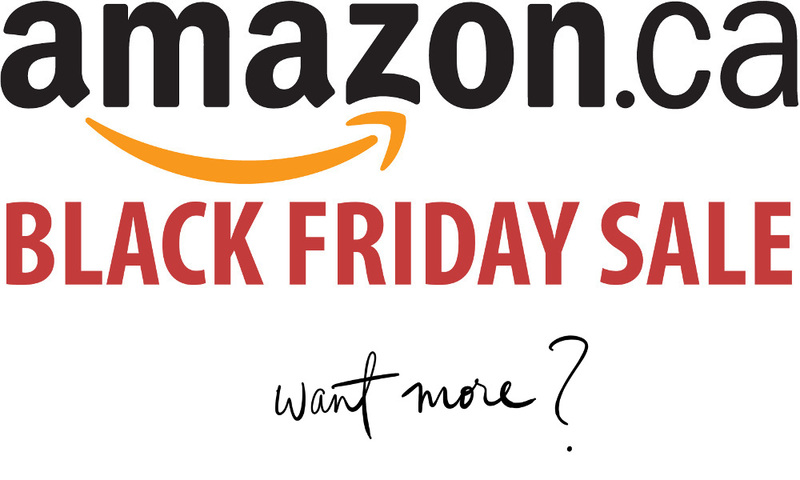 More Amazon.ca Black Friday Deals Just Released Now! *LIVE* HURRY!! Click here to view all Black Friday 2017 Deals Week!